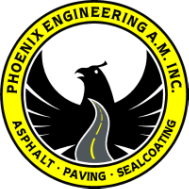 Phoenix engineering is an experienced and established asphalt maintenance company that was founded in 2004. We deliver a professional job safely and efficiently even in the most difficult conditions. 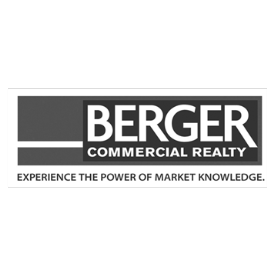 Interested in our services? Contact us today to schedule your free estimate.